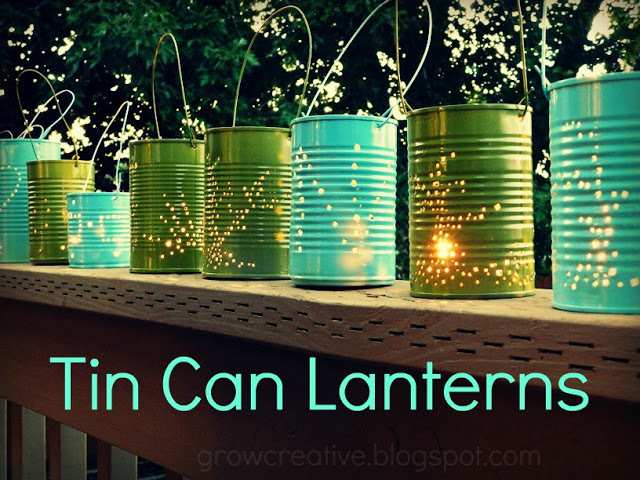 If you desire a creative take on typical patio lanterns, these punched tin can lanterns are just the ticket! 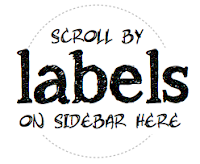 They are safe, affordable and so easy to make! Elise decided to create these lanterns for the 4th of July, however how beautiful for year around! You may think by looking at the picture that you don't need the tutorial. But you will be missing out. 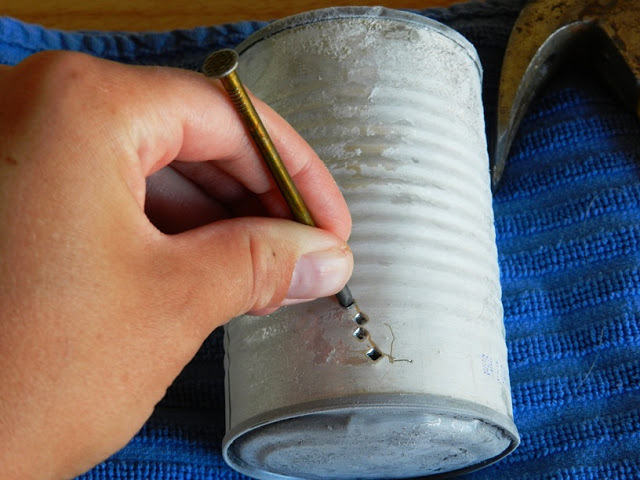 For instance, this tin can has been frozen with water inside so the punching is made easier. Genius! Most DIY lights have questionable safety issues. Being that the flame in this case is inside metal is way comforting! But you could step beyond that and even think outdoor mini lights... I'm certainly dreaming! These are beautiful and totally custom and way cheap to make.